1/2" x 20 foot Nylon Double Braid Dock Line. Solid BURGUNDY in colour. 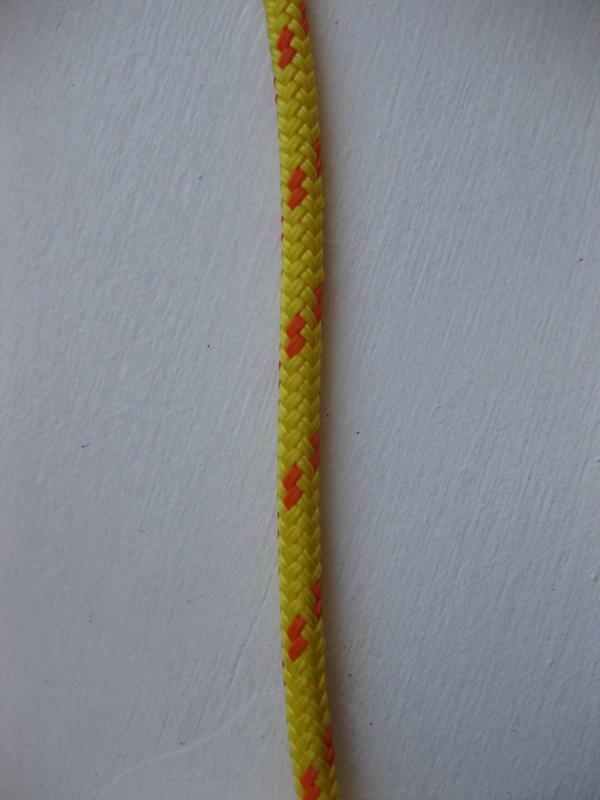 Made with 100% Nylon and professionally hand spliced with a 12" eye in one end. The other end is heat sealed to prevent fraying. Tensile strength 8,400 LBS or 3,794 KGS.